There are problems that have just started, lurking beneath the surface where you have not yet felt their pain. You may go years, occasionally feeling some soreness and stiffness, just to have it go away on its own. Maybe you feel a twinge, take a pill, and it all seems like it’s going to be okay. Then one morning you get up, accidentally drop your socks on the floor, bend down to pick them up and you can’t get back up. You are having so much pain that you barely manage to make it to your bed and hang on. You start taking pills like crazy until you manage to pull out the yellow pages and find a nearby chiropractor. On your visit to the chiropractor, he explains that your spine is showing signs of wear and tear, that your problem likely began years ago. “What? I just bent down to pick up my socks. My problem started this morning.” The problem with believing that your problem is new is that you will also likely believe that your pain should go away quickly. You are likely forgetting about all the times you felt warning signals and quickly dismissed them or medicated them away. You don’t realize that you haven’t been able to touch your toes in years, you don’t exercise regularly, and your job entails you sitting for extended periods of time. These were all factors in the building of your spinal problem, long before you ever felt your first symptom… the back pain. The back pain ended up as the final result of the years of build up on your spine. 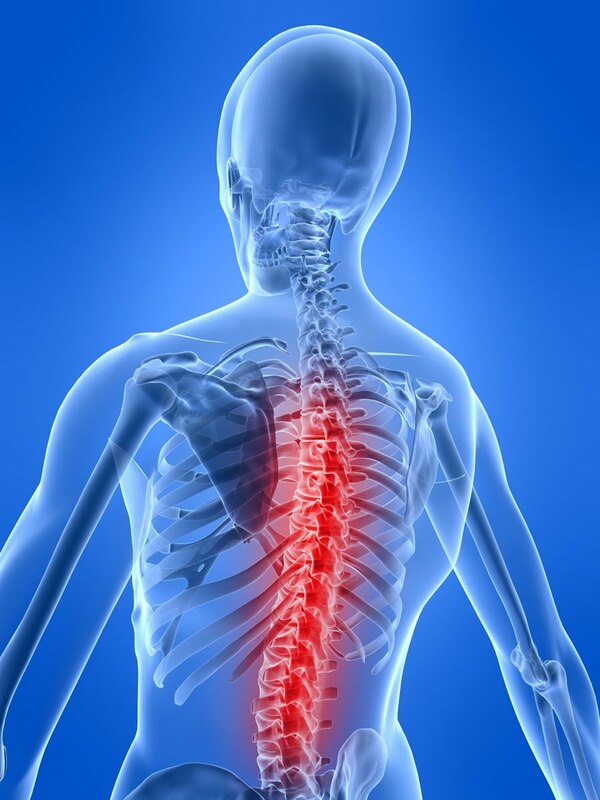 Now you can either go for stronger drugs to cover things up, or you can begin to undo the years of ignoring the warnings and work to build up a healthy and normally functioning spine. The good news is that it rarely takes nearly as long to put your back together as it took to make it bad in the first place. There is a point of no return. 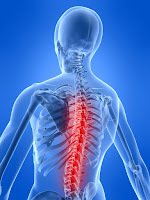 There is a point when you’ve ignored and dulled the warning signals for so long that the degeneration in your spine and the bulging of your spinal disc have eliminated some of the more conservative treatments. There is a time when your only choice is a spinal surgery or injections to stop the pain even if they aren’t fixing anything. What can you learn from this? When the back pain hits, take a good look at when your problem began and not just when your symptoms began. Seriously evaluate what its going to take to get your spine back to a good place and pain-free. The longer you wait in taking the proper steps, the more difficult the journey.